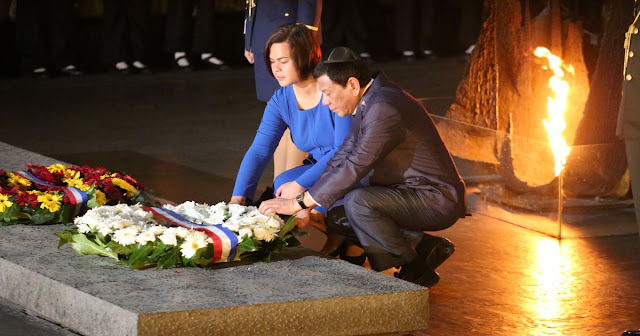 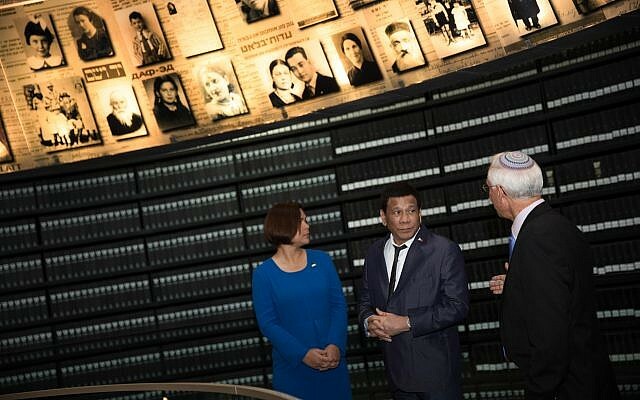 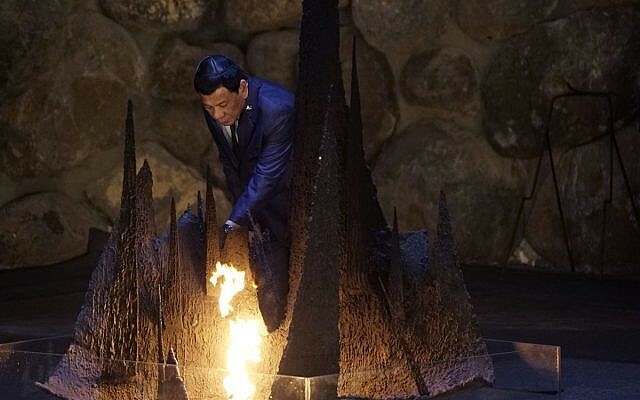 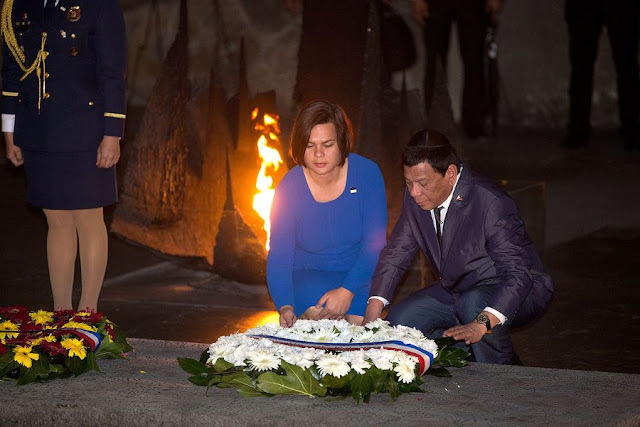 President Rodrigo Roa Duterte, together with his daughter Davao City Mayor Sara Duterte-Carpio, visits the Yad Vashem or the World Holocaust Remembrance Center in Jerusalem on September 3, 2018. 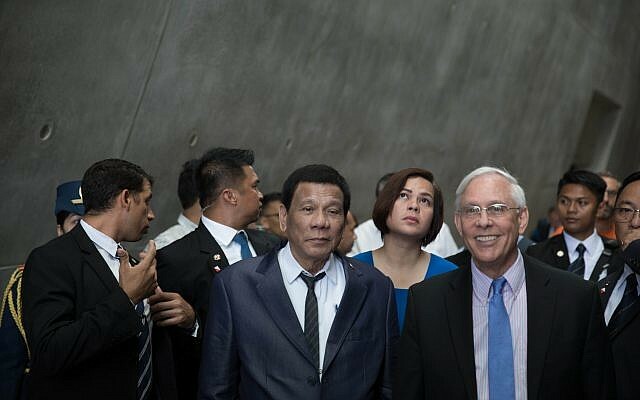 During the visit, President Duterte, Mayor Sara, and some Cabinet members are given a walking briefing and tour at the Memorial Hall. The Chief Executive also officiates a wreath-laying ceremony at the Hall of Remembrance and signs the guestbook at the Children’s Memorial Hall. 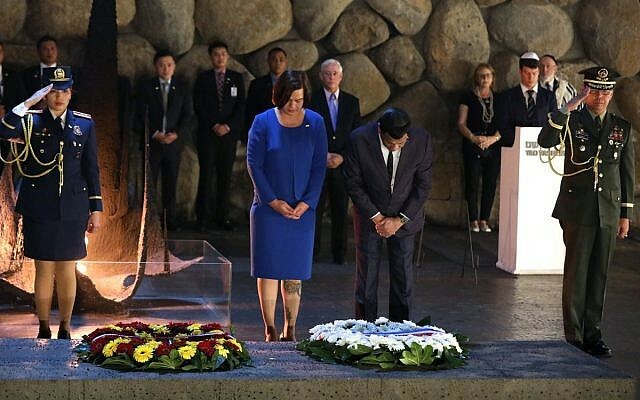 Living the Jewish tradition of ‘Vehigadeta Lebincha’ (‘And you shall tell your children’), Yad Vashem seeks to preserve the memory of the Holocaust victims and to educate the younger generations of the tragic event through the four pillars of remembrance: commemoration, documentation, research, and education. 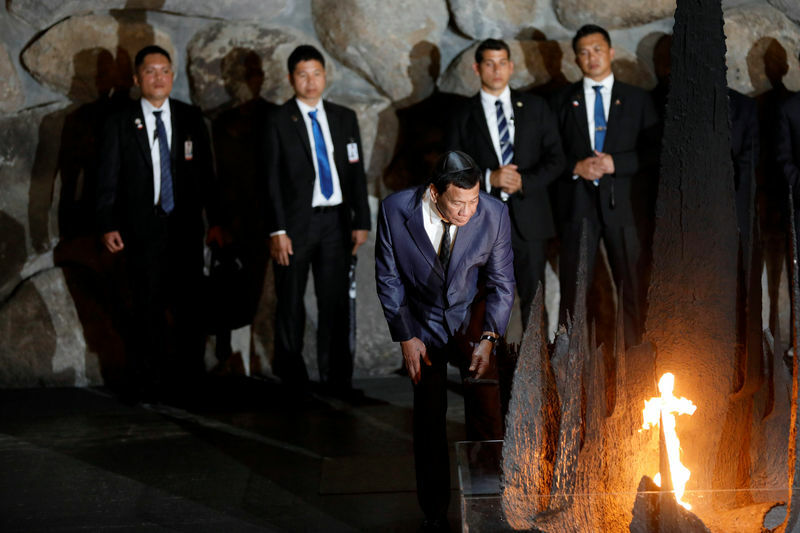 Being the pioneer of Holocaust museums all over the world, the Yad Vashem provides visitors with the history of the Holocaust in the Jewish perspective and its universal context and dimension. 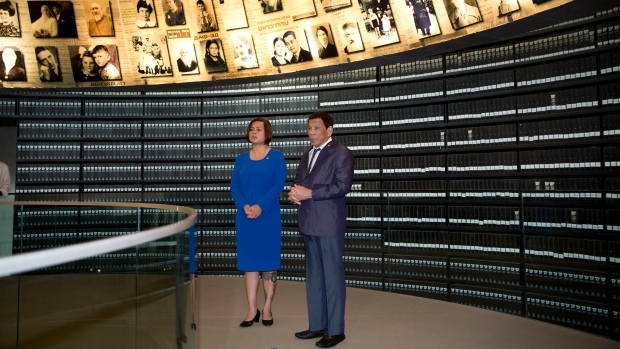 It utilizes innovative technological platforms to make the ginormous information in its archival collections accessible to the people.